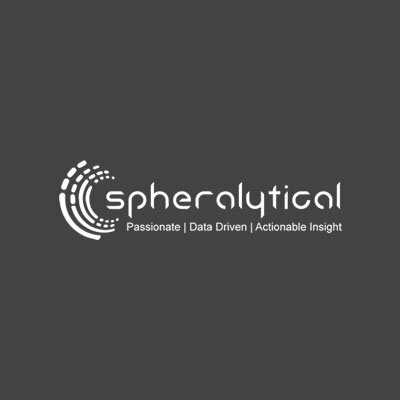 Spheralytical is a full cycle analytics service provider, across digital, retail, FMCG and other industries. They wanted a very clean and corporate feel with grey and blue hues. Making a good impression in their industry is absolutely key to winning projects. A special request was also made to make them a unique 404 page that would stand and be useful. 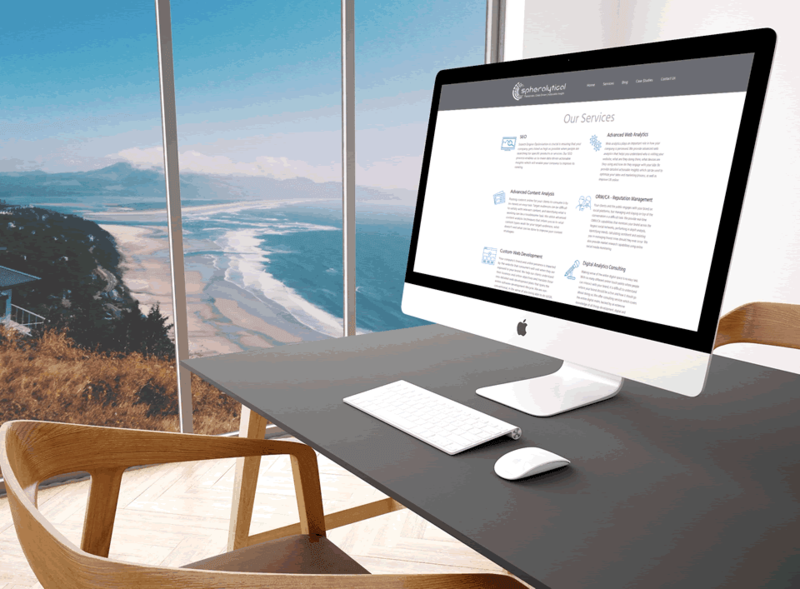 We spent many session with the client, understanding their needs tweaking the design to suit what they were looking for before we even started code. 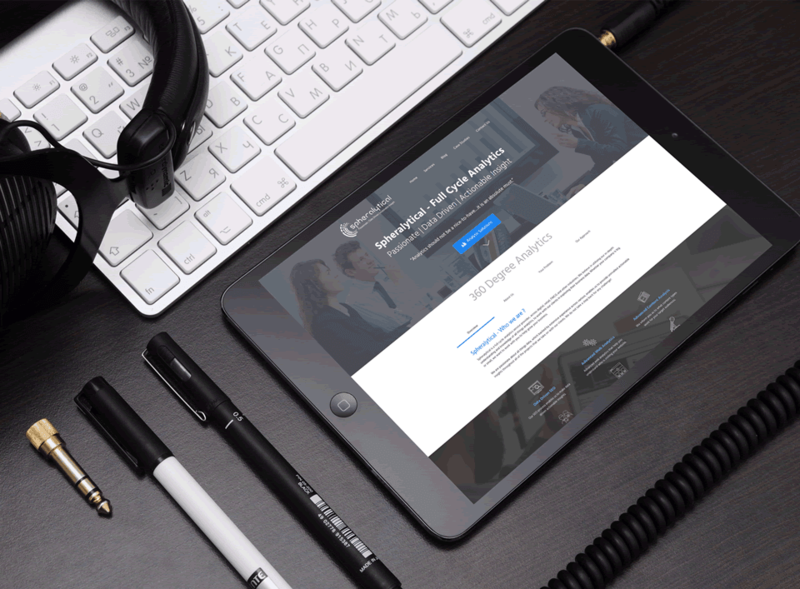 The result was a fast loading beautiful website, that is easy to edit by the client, showcases their services accurately and promotes action. "I have worked with various development companies and NONE have ever impressed me as much as Blaze Web Studio. My website came out looking fantastic, and was completed before the anticipated deadline - which is unheard of. Overall, my experience with Blaze Web Studio was really refreshing! I have yet to work with any company who actually takes a keen interest in what they are developing, making time to understand the client's business, objectives and vision, and then actually perfectly executing on all of it. I don't easily recommend any company or service, but I will HIGHLY recommend the team at Blaze Web Studio. They went above and beyond what was expected of them, and the results speak for themselves!"